DCL's Extra Large size, RC™ catalytic converters are made for stationary engines, 3000 hp (2237 kW) and larger, that require extended emission performance with easy servicing and long term cost savings. Common applications of the RC™ catalytic converters include natural gas engines and diesel engines driving gas compression, power generation, co-generation, fluid pumping and refrigeration - or any other application where easy service is a must. Modular metal substrates for long term durability at minimal cost. 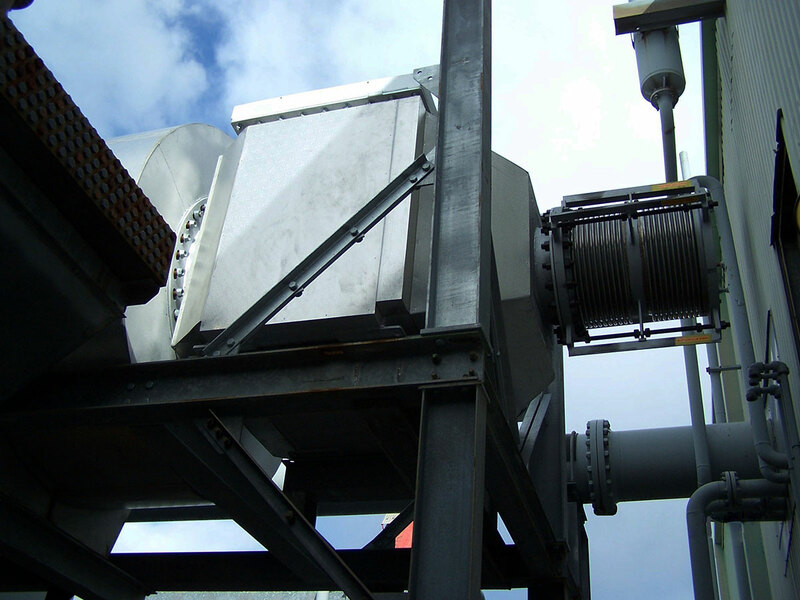 Customized design configured to fit the exhaust system of any existing or new plant. Multiple options available for catalyst loading/unloading and servicing. Ultra-low pressure restriction on engine, ensuring peak performance. Gasket-free removable catalyst elements for easy service. Maintenance friendly captive-lock nuts and bolts. Pressure rated housing for surviving backfires and misfires. Heavy gauge, self supporting stainless steel housing. Available with diesel oxidation, natural gas oxidation and three-way catalyst (NSCR) coatings. 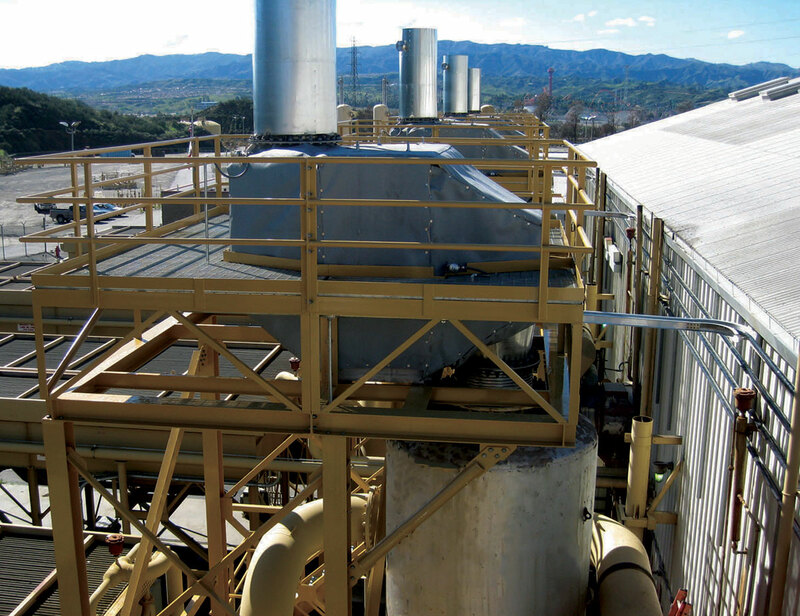 DCL's RC™ catalytic converters are customized to meet specific service needs of each plant, minimizing operating costs and providing problem free operation and long term cost savings. DCL backs every stationary engine catalytic converter with an emissions performance guarantee, providing you worry free compliance with environmental operating permits. DCL sales professionals are strategically situated across North America and Europe to provide local emissions regulation expertise as well as expert product knowledge and sales support wherever you need it. For assistance sizing and selecting the right catalytic converter for your needs, contact a DCL sales professional. Copyright © 2018 DCL International Inc. All Rights Reserved.